As a Manufacturer and Supplier, we engage ourselves in achieving 100% customer satisfaction. 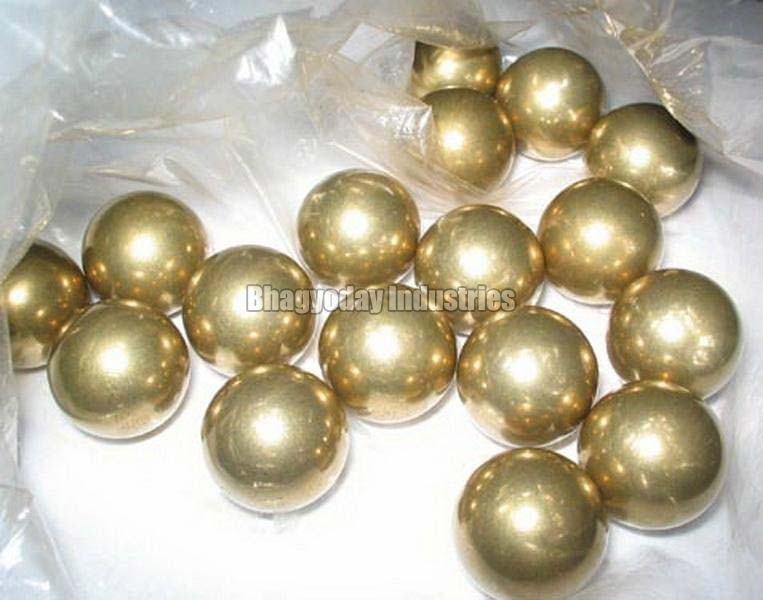 Brass Balls are manufactured making use of top notch raw material under guidance of trained professionals. The quality on offer is ensured to be in compliance with the parameters and standards of quality set by the industry. You can get them delivered at your doorstep in time thanks to our excellent distribution network.